Supports WLAN module & internal antenna. The GOT5100T-832 provides advanced graphics processing capability via the new dual core Intel Atom Cedarview processor N2600 at 1.6 GHz in 45nm technology with Intel NM10 Express chipset. By adopting the new Intel Cedar Trail platform, our GOT5100T-832 offers an excellent balance between high graphics performance and low power consumption. 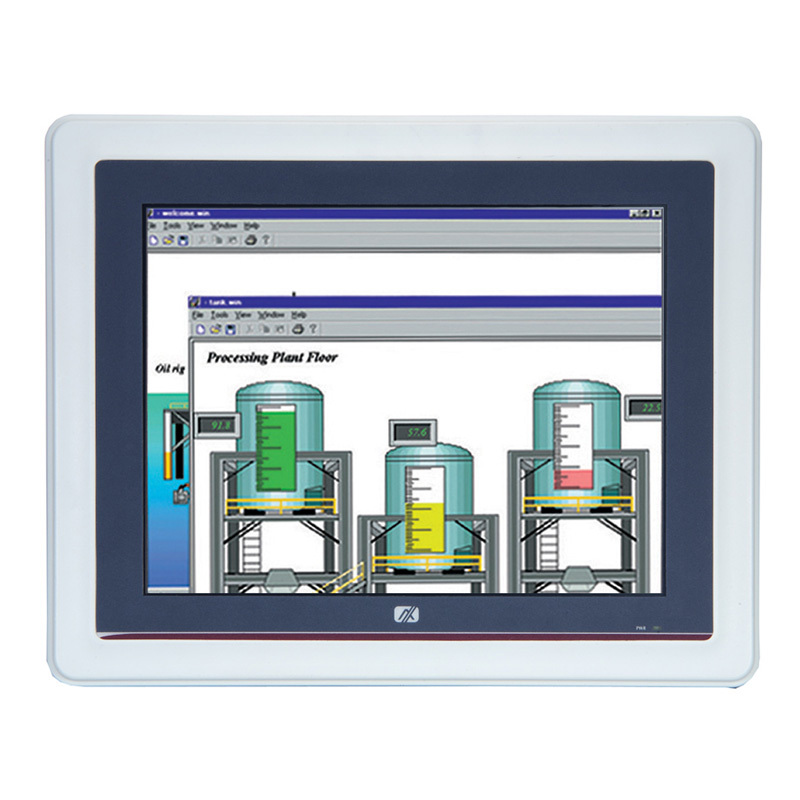 The GOT is an ideal fanless HMI (Human Machine Interface) system because it offers a sleek ID and has an IP65/ NEMA 4 protection design making it ideal for factory automation as an information display systems. 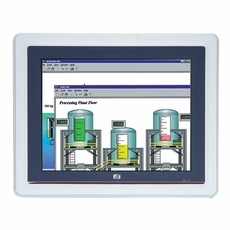 This streamline touch panel computer can also be used interactively by people such as shopping center or supermarkets as a touchscreen infotainment kiosk.